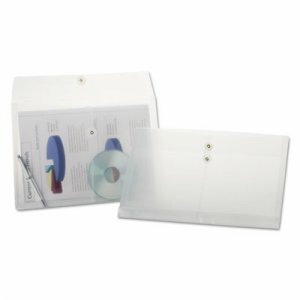 With the Redi-Seal® self adhesive closure, envelopes do not require moisture to seal. 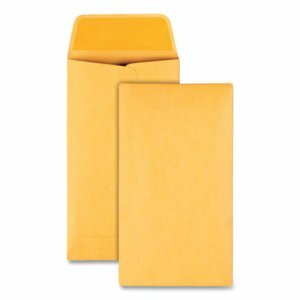 The unique double-flap design keeps the gum from sticking before use. 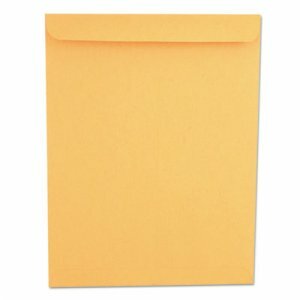 Simply raise the lower flap and press to seal. 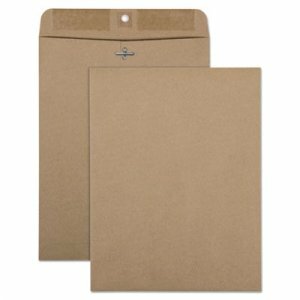 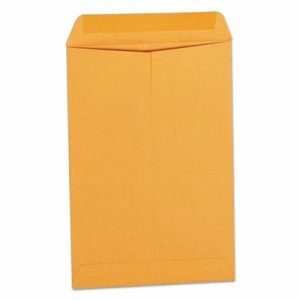 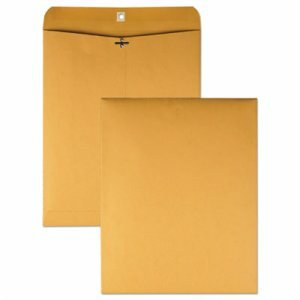 Natural brown 24 lb stock is perfect for everyday home and business use, Quality Park's 100% recycled clasp envelopes are designed to give contents extra protection during mailing, storage and handling. The perfect size for holding 8 1/2 x 11 documents, photos and catalogs. 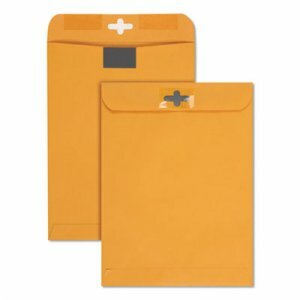 They are great for mailing, storage and keeping things organized in both home and office environments. 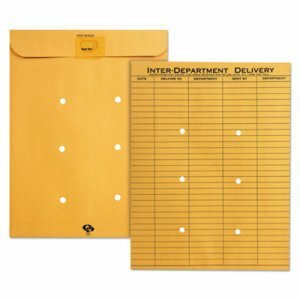 So many uses means supply is depleted quickly! 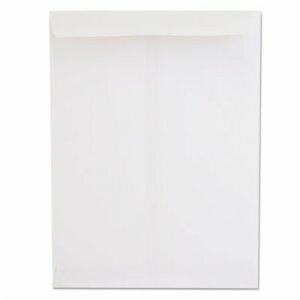 Conveniently packed in 100 count to reduce frequency of purchasing.